Touring the American Southwest in a Western way. 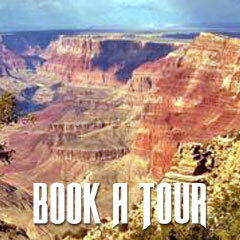 Welcome to the Sedona Grand Canyon Tour Company. 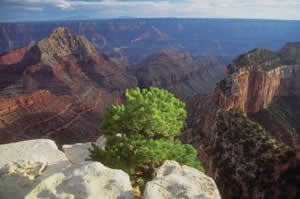 We specialize in personalized Western tours to the Grand Canyon and other beautiful Northern Arizona canyons. 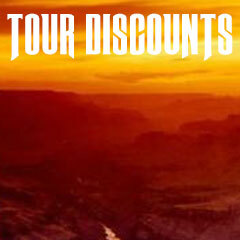 We will even create custom tours for an even more personal experience. Our professional guides can work with you to create the customized experience of a lifetime.